It is not very often that get to interview someone you can proudly call your mentor and also as someone you look up to in more than one ways! 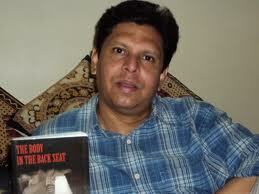 For me its none other than author Salil Desai. 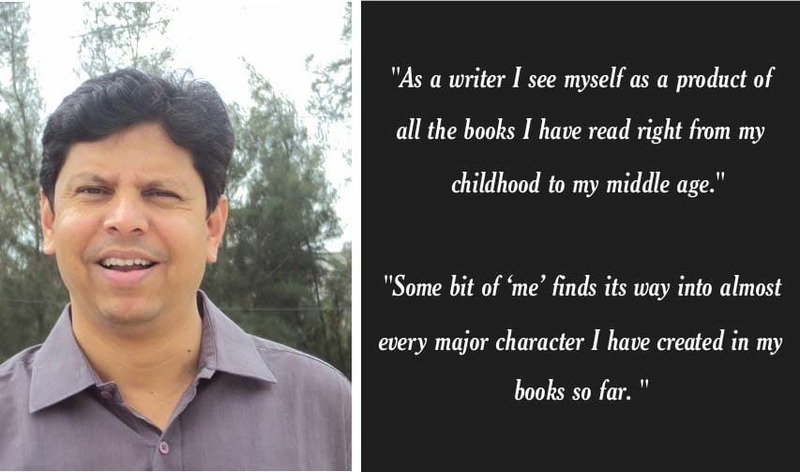 To let you know more about him, Salil Desai is an author, columnist and film-maker. 3 and a Half Murders is his fifth book and the third one in the Inspector Saralkar Mystery Series. 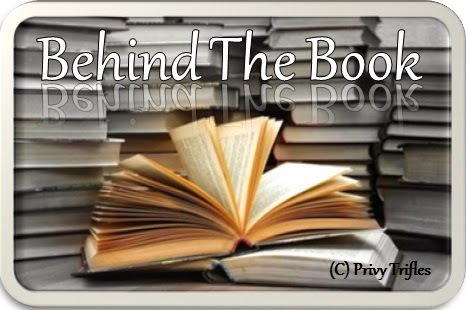 (Read my review HERE) He has written three more crime novels—Killing Ashish Karve (2014), The Murder of Sonia Raikkonen (2015) and Murder on a Side Street (2011) as well as a collection of short stories, Lost Libido and Other Gulp Fiction (2012). His books have received good reviews in The Hindu, The Pioneer, DNA, First City, The Tribune, Afternoon Despatch & Courier etc. Salil also conducts workshops in creative writing and film making for aspiring authors at British Library and leading educational institutions. Over 400 articles written by him have appeared in The Times of India, Indian Express, DNA, The Tribune, Deccan Herald, Reader’s Digest etc. He was one of the 4 international authors worldwide selected for the prestigious Hald International Writer’s Residency in Denmark, hosted by the Danish Centre for Writers & Translators in June 2016. Over to him and his story. 1. Welcome to Reviews and Musings. How was the idea for Inspector Saralkar born? Did you see it as a series when you had started conceptualizing it? It’s difficult to say how exactly the character of Inspector Saralkar germinated in my mind, but when I began writing my first book, Killing AshishKarve (first published as The Body in the Back Seat), I had conceived it as a police procedural and wanted to create a middle-aged cop who was upright, cynical, grumpy, prone to sharp, dark humour, yet surprisingly humane underneath. I also wanted to create a perfect foil for him in the form of his assistant PSI Motkar. 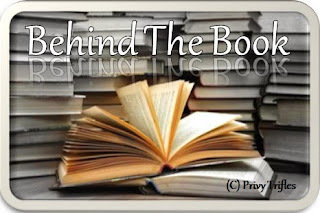 Both evolved from my conscious and sub-conscious as I set about writing them and readers have often told me that theback and forthbetween Saralkar - Motkar, is the biggest strength of my books. Obviously I had hoped I would be able to create series, but only when the first book worked well, did I realise that I could actually do it. I proposed the idea to Fingerprint Publishing and they were interested. And thus followed The Murder of Sonia Raikkonen (2015) and now 3 and a Half Murders(2017). I sure hope I can write some more. 2. Were there any real life inspirations behind such interesting array of characters who come to life in those pages? Yes, there are always real life people that find their way into some of my characters. It’s inevitable, because if you want to create good characters and stories, you have to borrow material from life, apply your imagination and originality and transform them into interesting elements of your fiction. 3.You have written books in a genre which has a very niche audience. Any particular experience with a reader that has stayed in your mind? Well most readers I meet at events or in my workshops are curious to know what kind of a person I am, given that I write murder mysteries. I am sure most of them realise soon enough that I am a perfectly harmless guy. But I remember, I went for a talk at a leading IT company and it was great fun interacting with people asking me all kinds of questions. But one person kept looking at me quietly and when I tried to draw him into a conversation by asking him if he had read my books, he said he hadn’t. So I joked with mock seriousness that I have a photographic memory and always remember people who don’t laugh at my jokes or don’t read my books. The man’s expressions completely changed and he looked disturbed. In fact, he later refused to even be a part of the group photograph that was taken and hurried away. His behaviour was so strange that I really wondered if I shouldn’t have joked like that with him. Perhaps there are people in the world who even take the most obviously light-hearted remarks literally! 4. In most of your books, I have observed a tone which is clearly non-judgemental. Rather you push a reader to judge or conclude things by just laying the facts bare in front of them. Personally I enjoy this style a lot. However I am curious if it is intentional? Look, crime by itself is something we are all judgemental about. It’s the same attitude that we have about criminals. Basically, we are also a highly judgemental society, when it comes to even little things. Murder too is a result of either extreme judgemental thinking – the victim has no right to live - or a grave error of judgement – killing will solve the problem. That is why I find non-judgemental narration is a very effective tool in telling a crime story. Having said that, I think I also make some of my characters highly judgemental by nature, wherever I need to show the strong undercurrents in a society that give rise to so many motives behind crimes. 5.Do we see you experimenting with genres? If yes, which one? Yes, absolutely. If you read my collection of short stories, ‘Lost Libido and Other Gulp Fiction’ (2012), you will see I have experimented quite well with different genres. Also, the book I have just completed is a story about rage and mental health. It can squarely fall under the genre of literary fiction, even though it has been constructed as high drama. I also have a love story in mind, apart from another Inspector Saralkar mystery. 6. What do you think of the current reading habits amongst people in India? Quite simply, people need to read more fiction as well as non-fiction. I think we are such a superficial people, because we simply don’t read enough. It robs us of depth, empathy, understanding, the ability to think independently and keeps us narrow-minded as a society. 7.With tastes changing from time to time, where do you see crime writing in next 5 years? I think crime writing in India has really started coming into its own over the last 5 – 6 years. There’s no reason why it shouldn’t flourish and evolve in the next 5 years too. Crime as a genre will never cease to enthrall readers, but I think authors need to give readers not just an intriguing mystery, but also a meaningful story about human behavior and impulses. 8. With increase in crime rates across the nation, there is a particular segment of the society which blames movies and books for it. As an author, what do you think is an author's role? It’s certainly possible that crime movies and books have a perverse effect on some individuals. We all have heard stories of people being inspired by some book or movie to commit a crime. But this is a miniscule proportion of the number of people who commit crimes without any such stimulation. As an author, I personally believe that violence is embedded deep in human nature, and therefore needs to be dissected. I just try and make sure I neither glamourise nor glorify crime. 9. Is there anything you would like to change in any of your stories? Honestly, no. I might want to write them a little better but no big revisions. 10.Would love to know your favourite crime writers. Arthur Conan Doyle, Agatha Christie, Colin Dexter, James Hadley Chase, John Grisham have long been my favourite crime writers. I have also been impressed by some books of KeigoHigashino, Ruth Rendell, P.D. James, MajSjöwall and Per Wahlööand many more. There are also many authors who have penned one remarkable crime book, among others which might not be that good. This includes authors like Truman Capote, Thomas Harris, Gillian Flynn, Tom Rob Smith, Kate Summerscale, Joel Dicker, Husain Zaidi, Avirook Sen etc. 12. What is your daily writing schedule like? Well, I generally work on my fiction manuscripts from morning to around lunch-time. Afternoons are spent writing articles and all the other work I need to do to earn a living. 13. One tip for all aspiring authors. Long, arduous road. Check whether you have the stamina, the ability and the hunger to learn the craft on your own. 14. One message for your readers. If you like a book, make a little effort and post a short review on Amazon or Goodreads or other sites. Write to the author telling him / her. Recommend the book. That’s 3 things, but the majority of authors need appreciation and feedback, especially because they don’t make enough money.